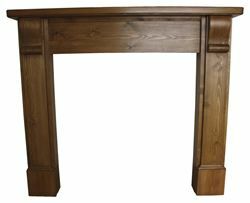 The Bedford Wooden Fire Surround is a much more basic surround, but has beautifully hand crafted corbels instead of fine detail. 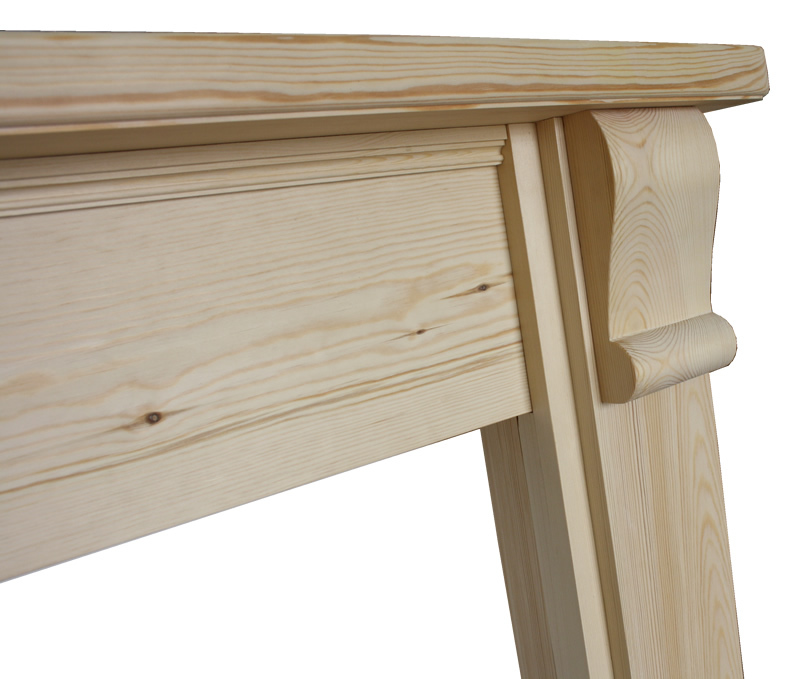 The Bedford is Hand Crafted in North Yorkshire by master craftsmen. 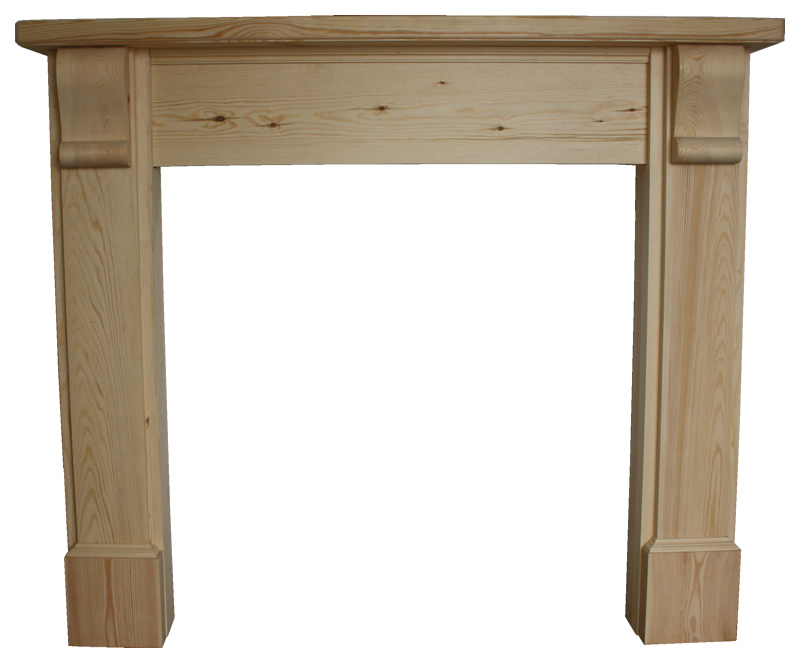 The images currently display a Bedford Wooden Fire surround finished in Pine, also available in Oak. 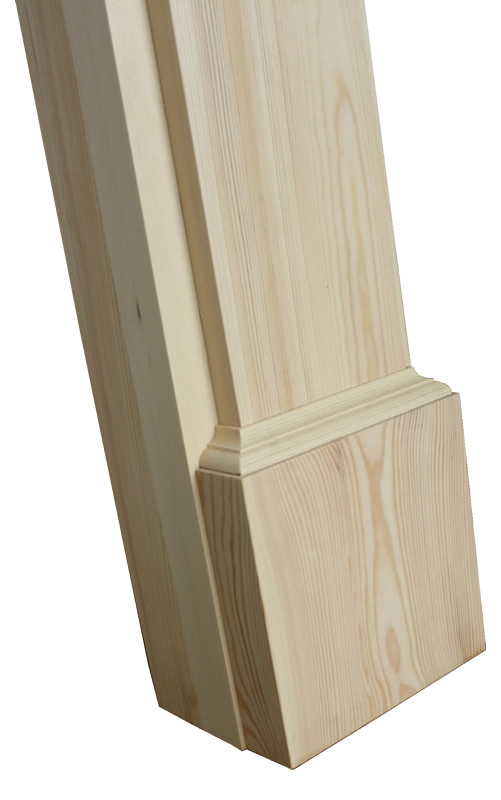 This surround is available in a 42" Mantel, 48" Mantel and a 54" Mantel, please contact us on 01723 321333 for custom sizes. 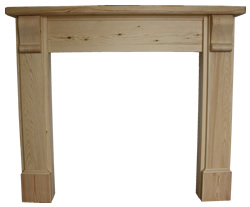 Technical Information for the Bedford Wooden Fire Surround.